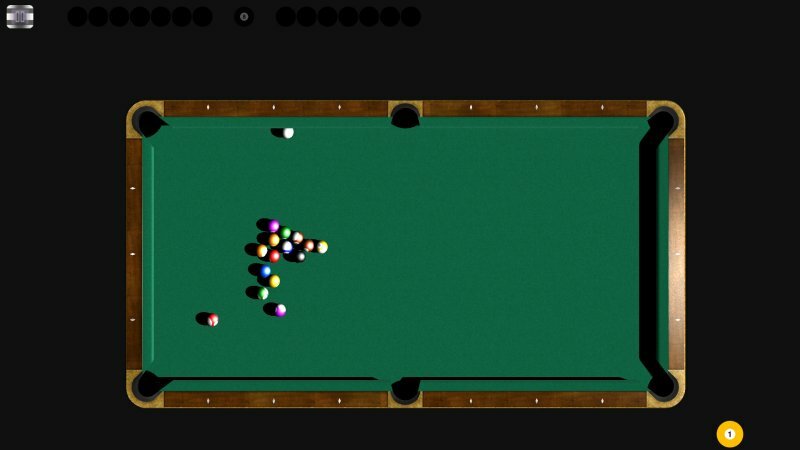 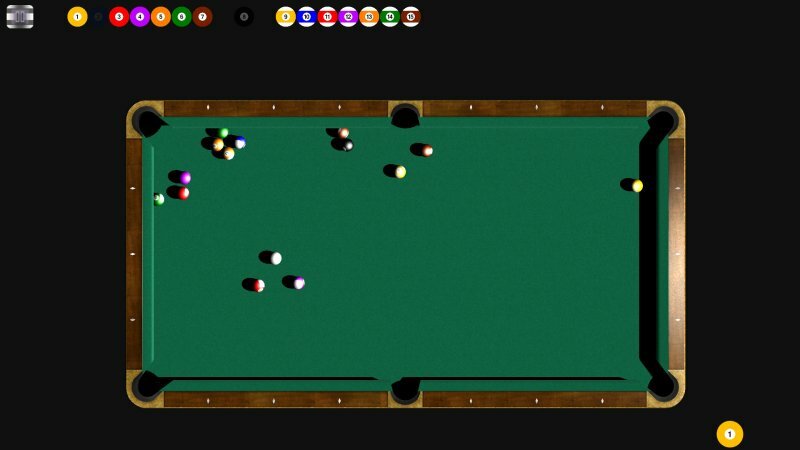 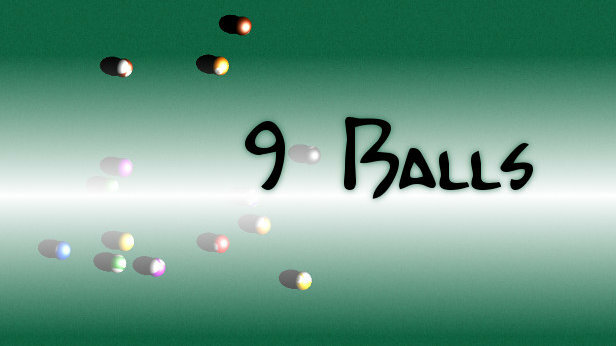 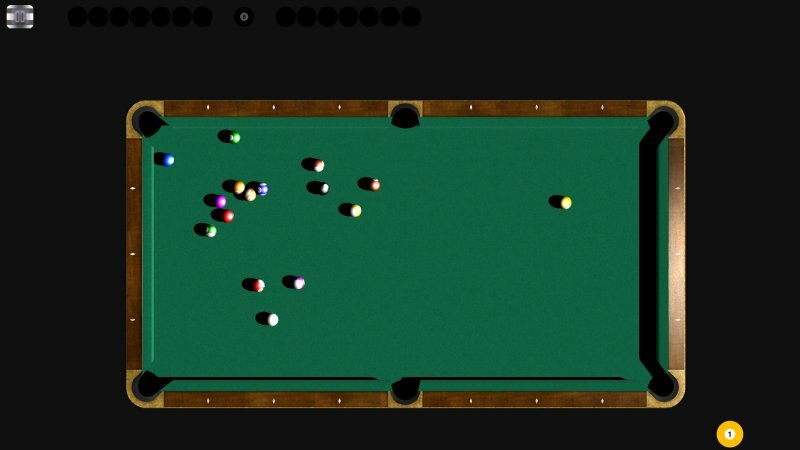 "9 Balls" is a miniature game of billiards. 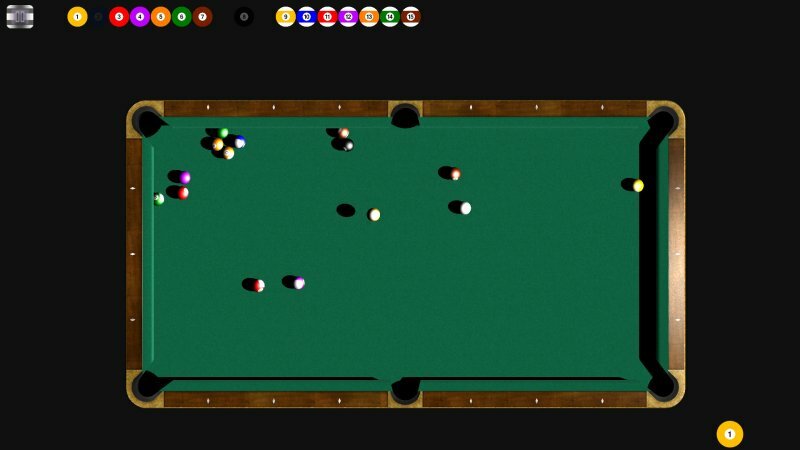 The control is made by the mouse vutton and the spacebar. 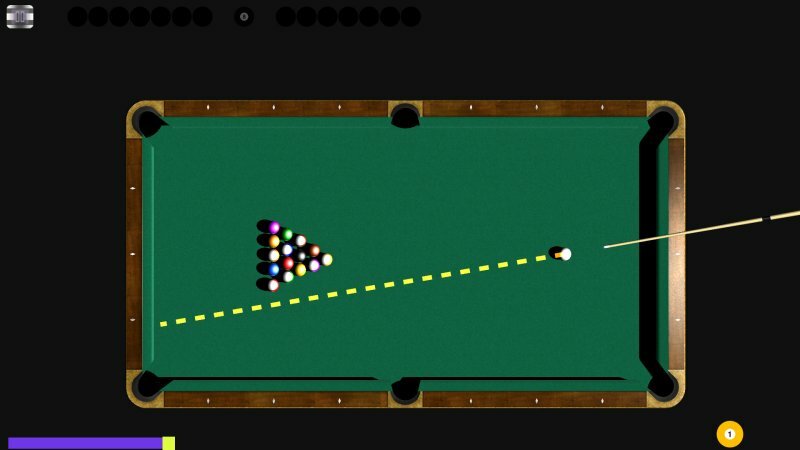 Use the mouse to aim and change the force of the impact and the spacebar to strike the cue on the ball.